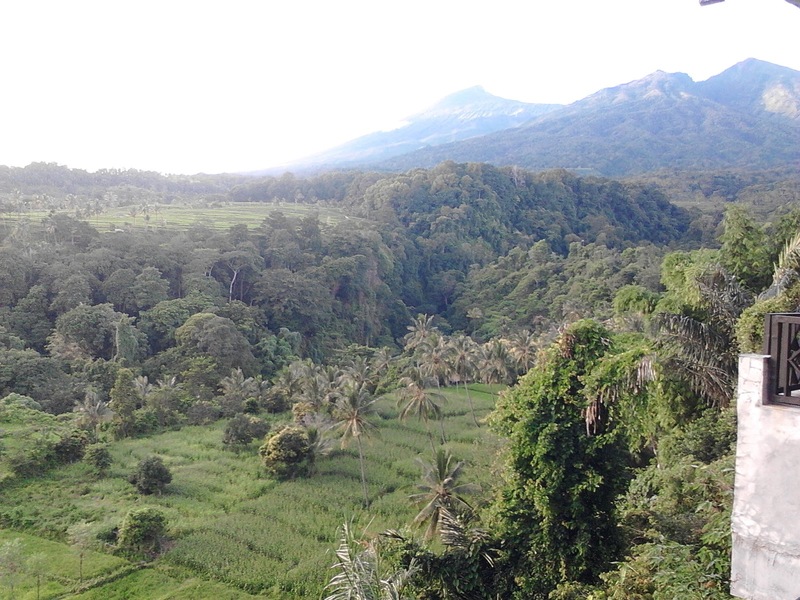 Lombok is not only known for its pretty beaches and islands. 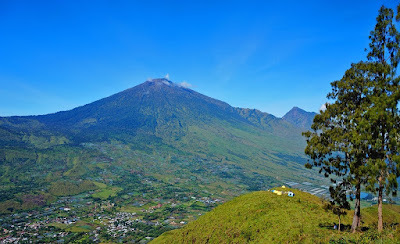 It also offers a beautiful countryside and mountains like Pergasingan Hill. This package offers spectacular views from an altitude of 1.700 meters above sea level. 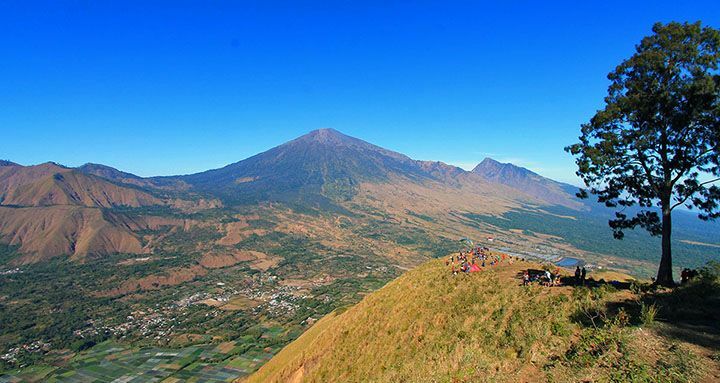 If climbing Mount Rinjani is a little bit too demanding for you, this two-day trip is a great alternative!. 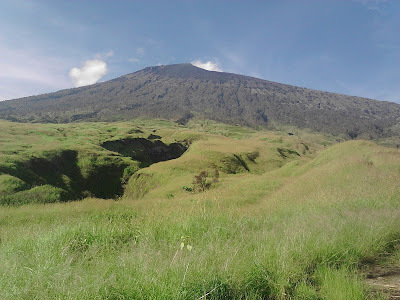 A two days-one night, incredible experience over Pergasingan Hill near Sembalun Village. Day 2: Senaru Village ( Hotel ) - Sembalun Village - Camp Side. 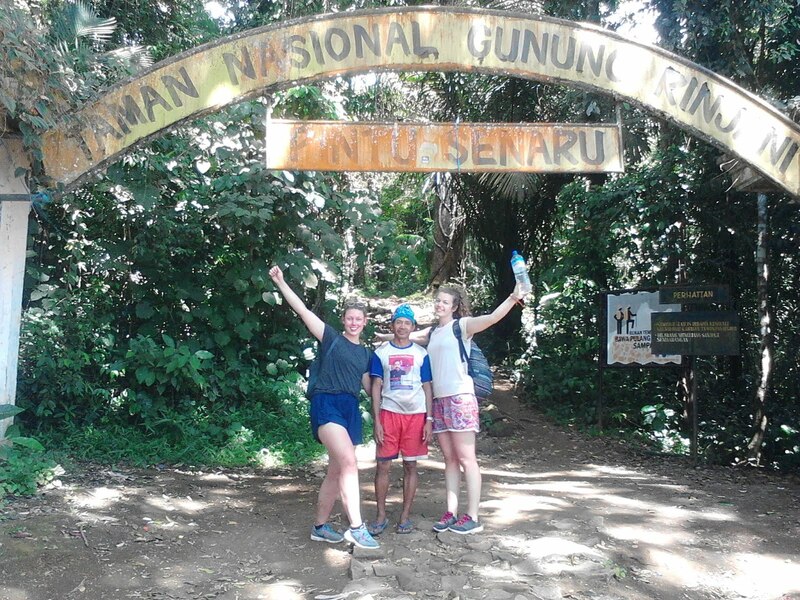 After breakfast at your hotel our car will bring you to sembalun village for Pergasingan National Park registration than we'll start to hike with your guide and porter untill the campside is approximately 3hours walking up to Campside. enjoy the views over Rinjani Mountain and Sembalun Village from the hill side and your porter will preparing for the tent and your dinner. Day 3: Camp Side - Sembalun Village - Senaru Village. We wake up before sunrise to enjoy the unique atmosphere of the sunrise. The fog that covers Sembalun in the morning is pretty amazing too, so make sure your camera’s batteries are full. 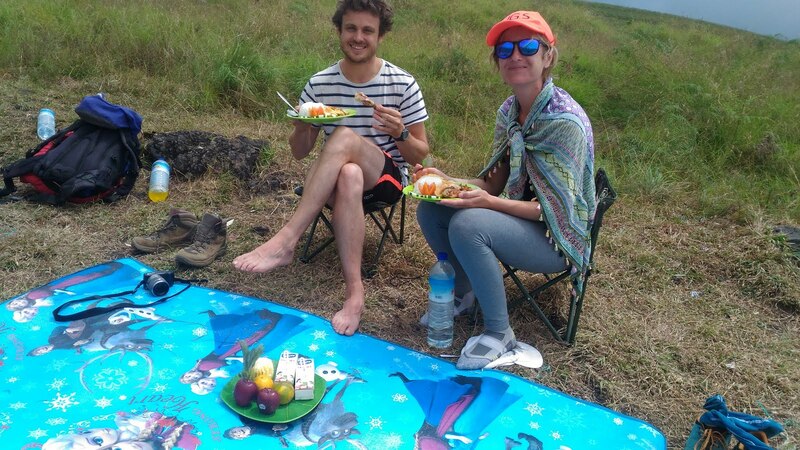 After enjoying the fantastic views of Pergasingan Hill, you have breakfast before breaking up the camp and returning to Sembalun and our car will car will bring you to visit Sindanggile and Tiu Kelep Waterfalls if the arrival day you didn't visit it. Transfer back to your hotel senaru or any main destination in Lombok. Ending of Service.